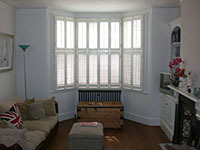 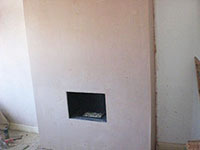 South London plasterers, work carried out by The London Plasterer. 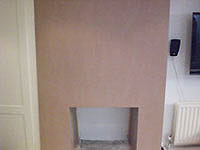 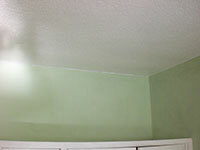 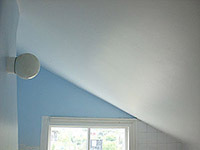 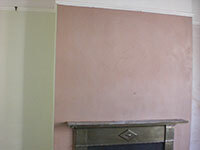 Below are just a few examples of plastering work carried out by The London Plasterer in central, south & west London. 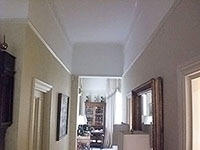 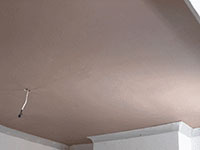 We hope that you found these examples of our plastering work useful in determining the high quality plaster work that we have been offering clients in central, south & west London for numerous years. 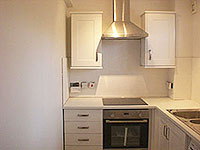 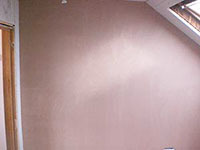 We look forward to offering you the same high quality plastering service.